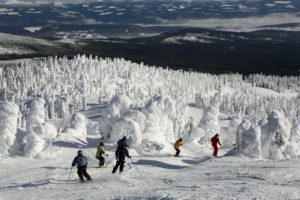 Special offers at Big White Ski Resort! Click here for special offers for CSP members. Available now until the end of the season.